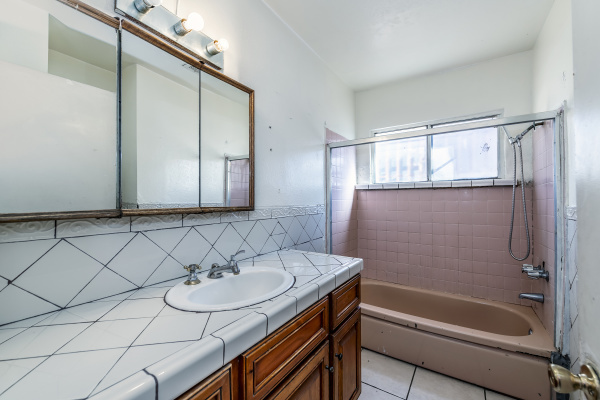 ATTENTION developers, investors and savvy home BUYERS! Limited time offering in city of Pacoima. 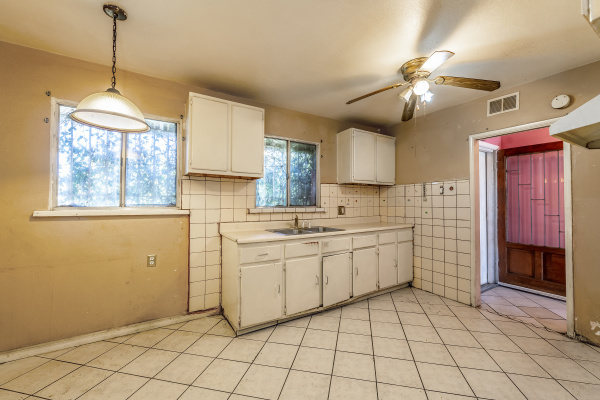 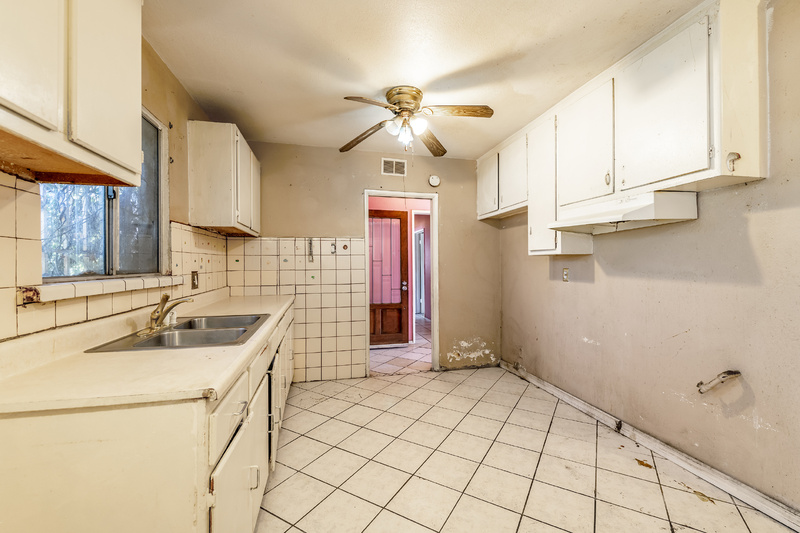 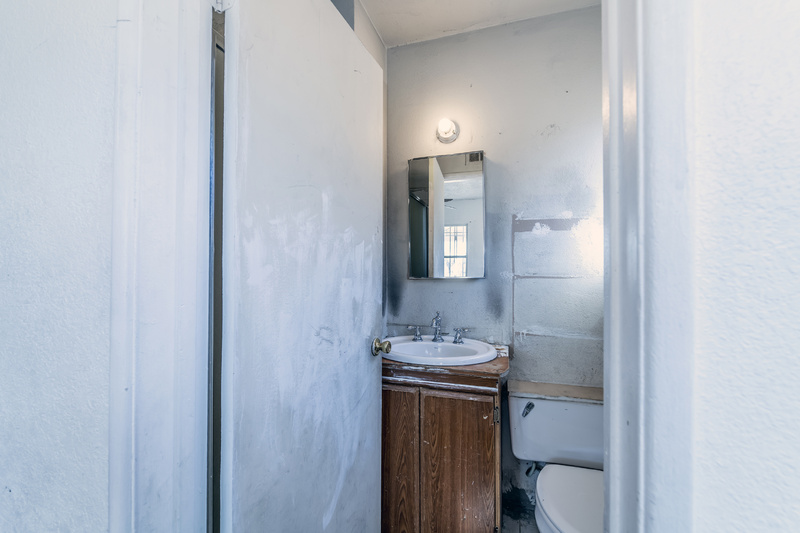 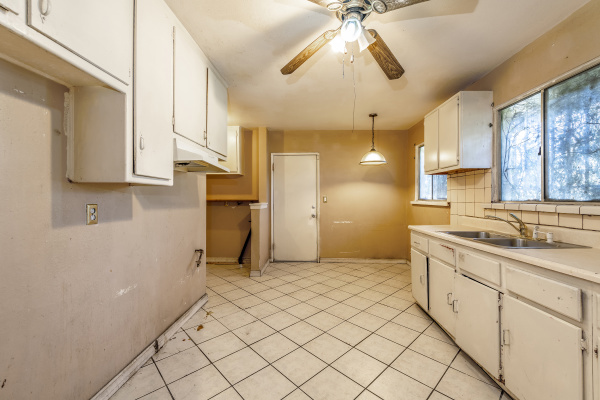 Priced to sell, this fixer property gives the opportunity to customize your own home. 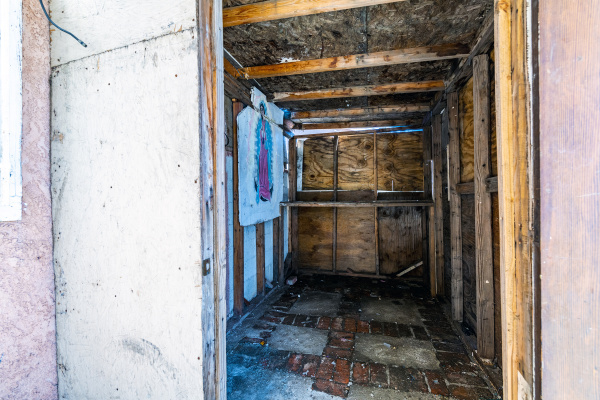 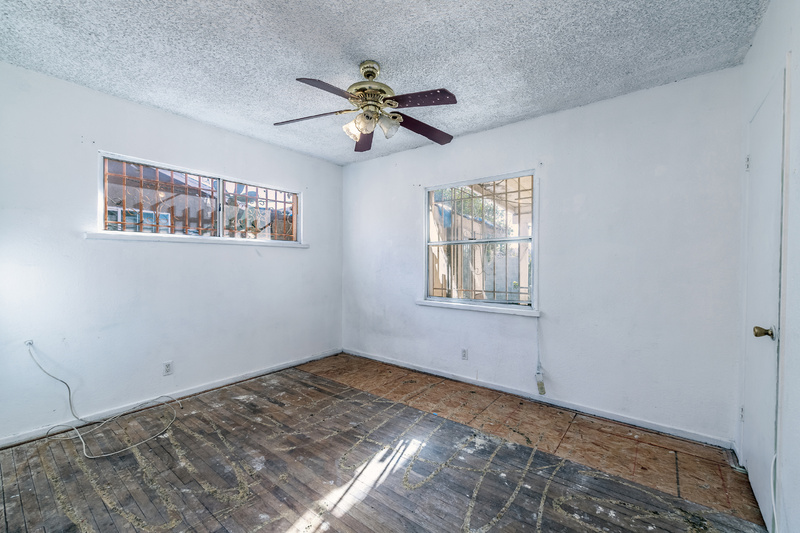 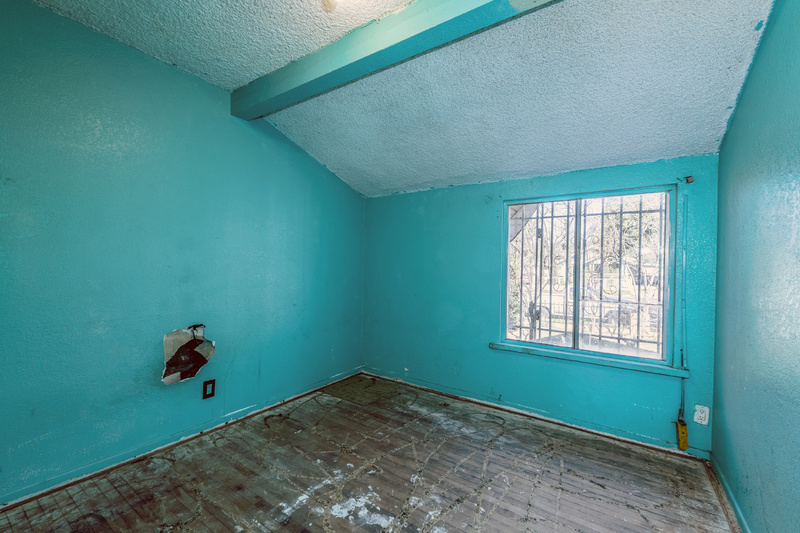 Bring your vision to this single-story, 1300 sqft, four bedroom, 2 bathroom fixer which has all the elements to become a winner. 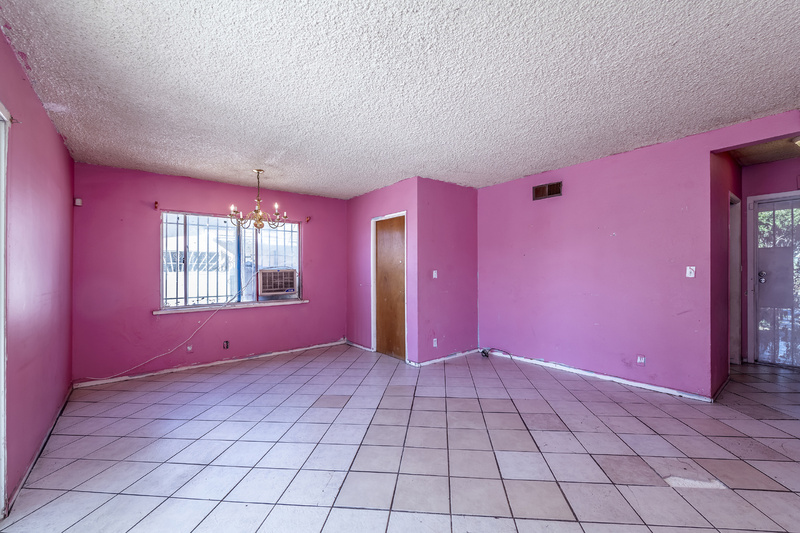 Open floor plan makes the house feel larger than actual square footage. 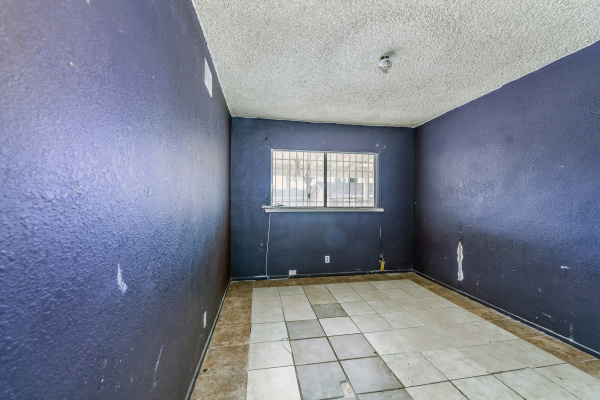 Located on a 7200 sqft lot with rear alley access and detached garage, there is a vast amount of space for expanding the home or creating your own private oasis. 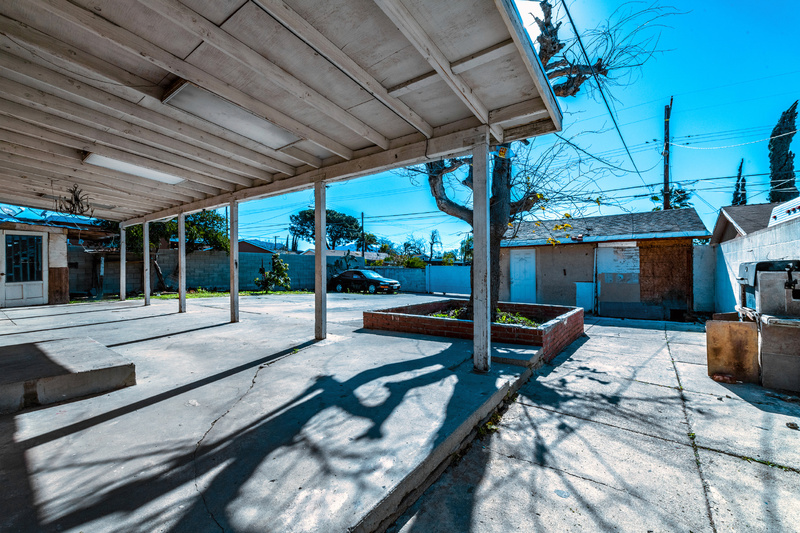 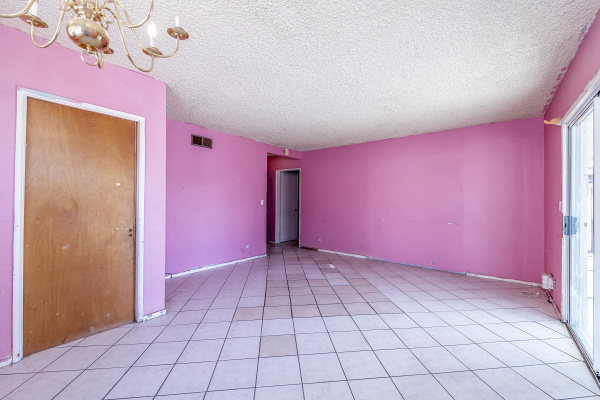 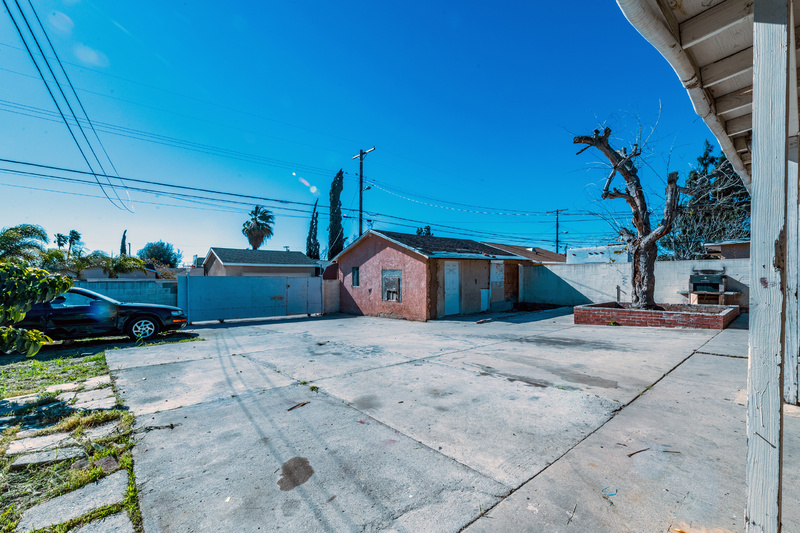 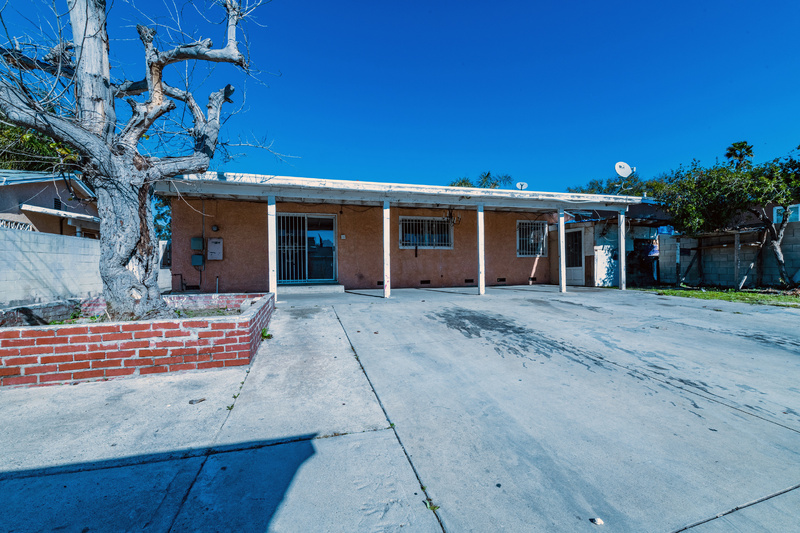 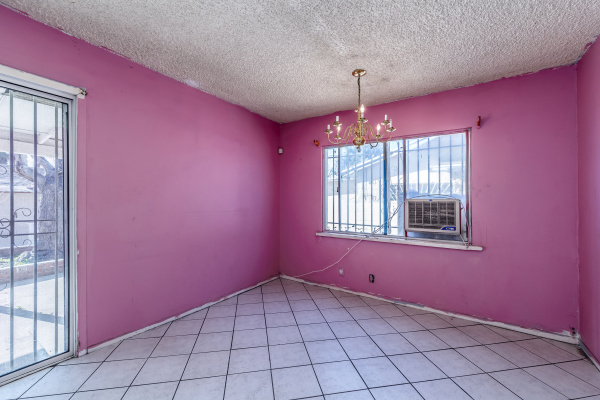 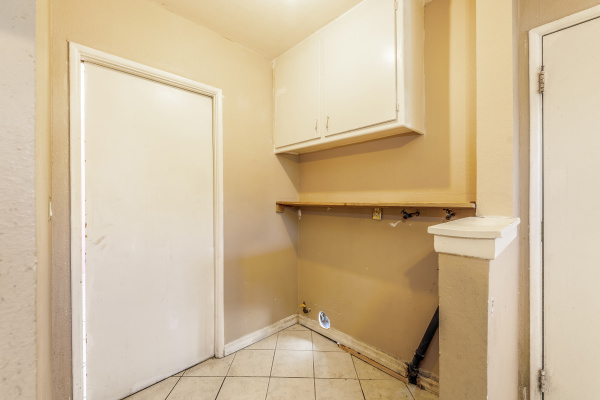 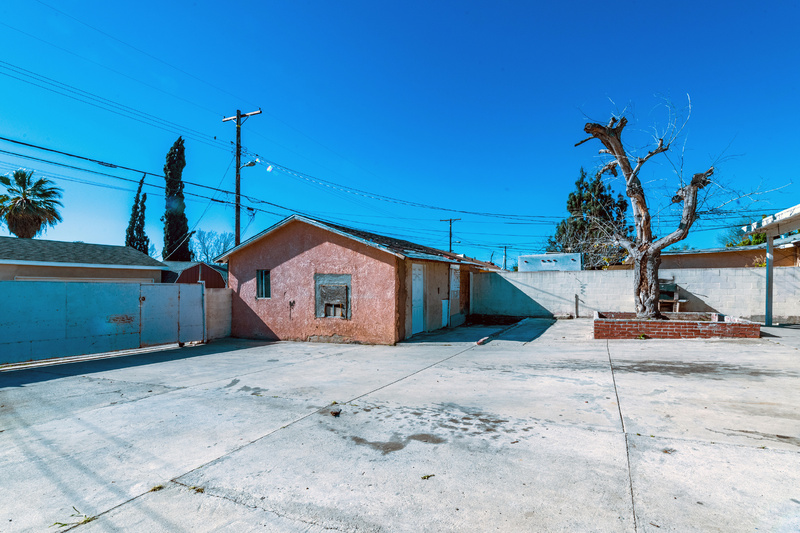 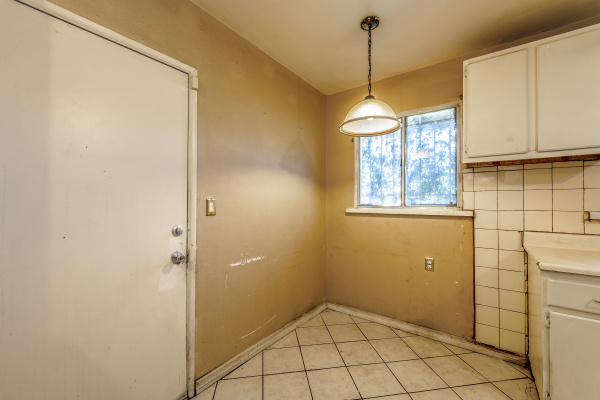 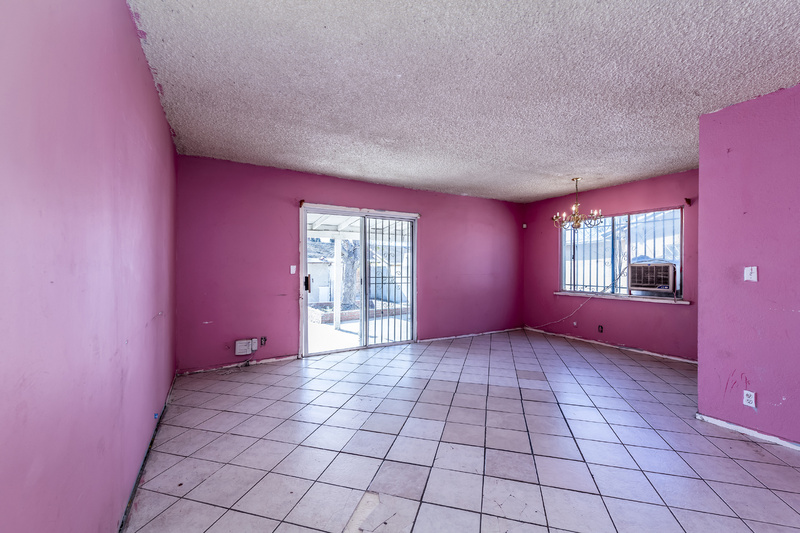 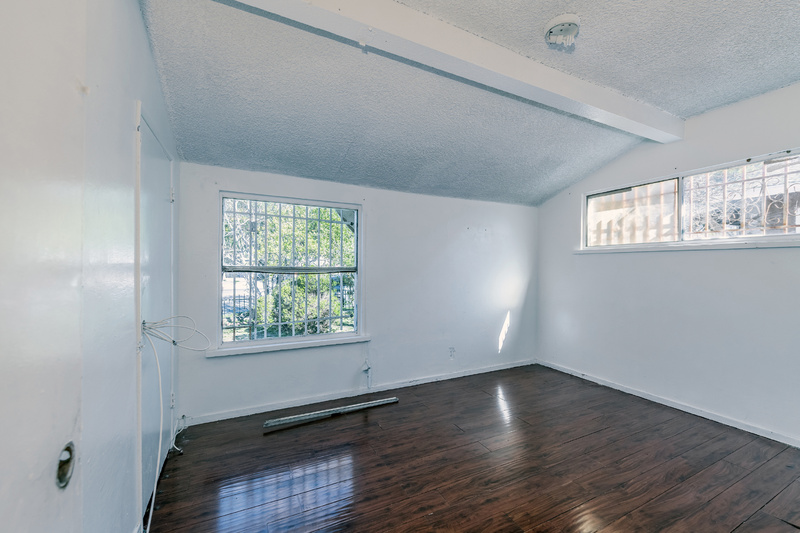 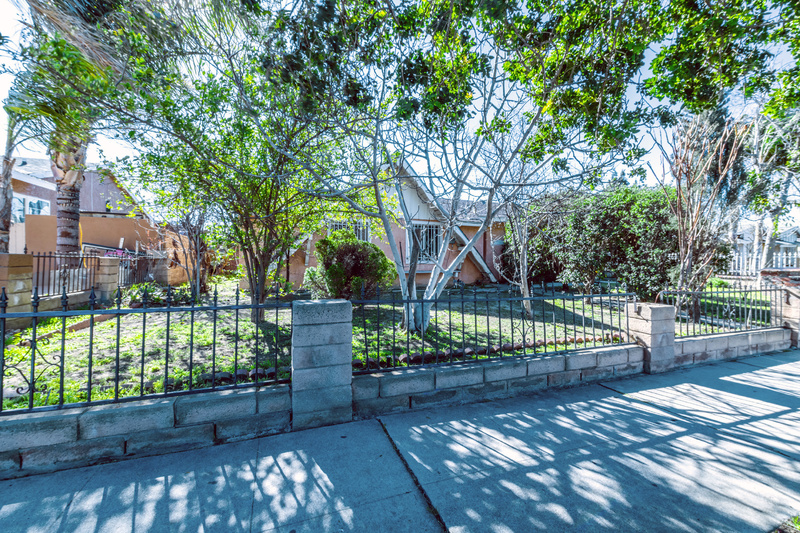 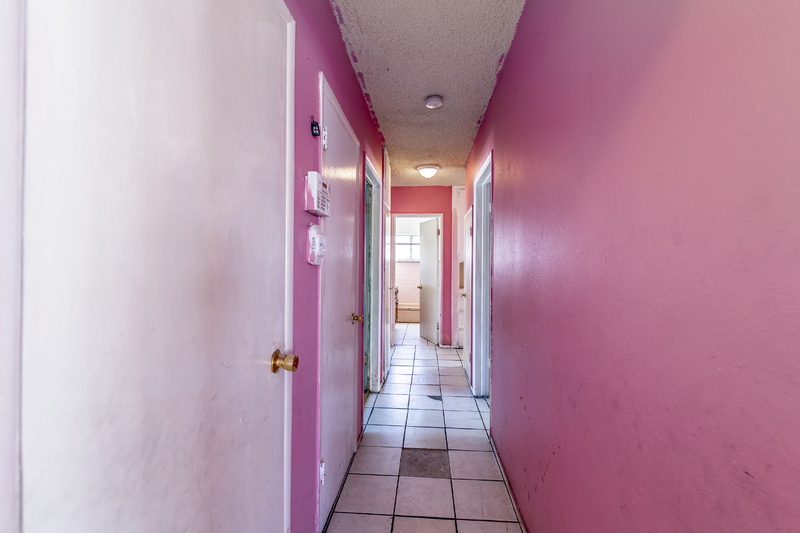 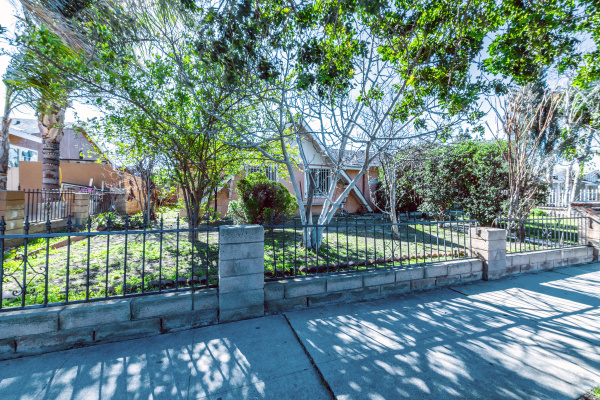 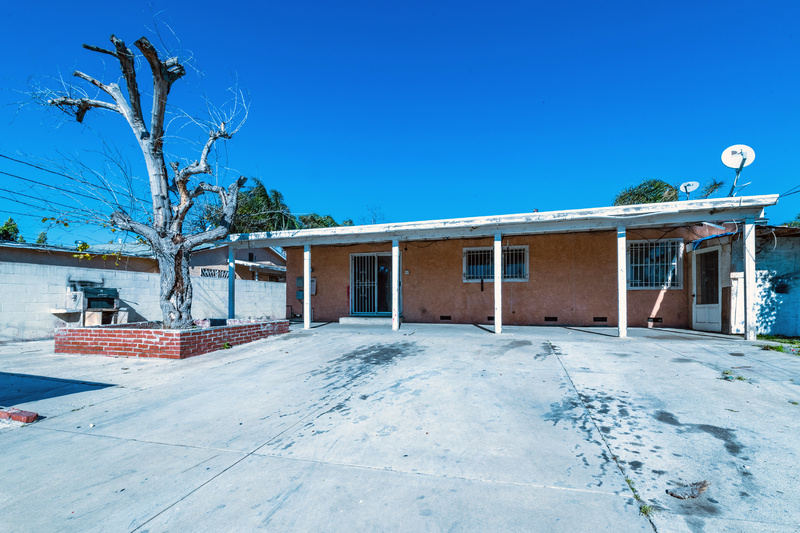 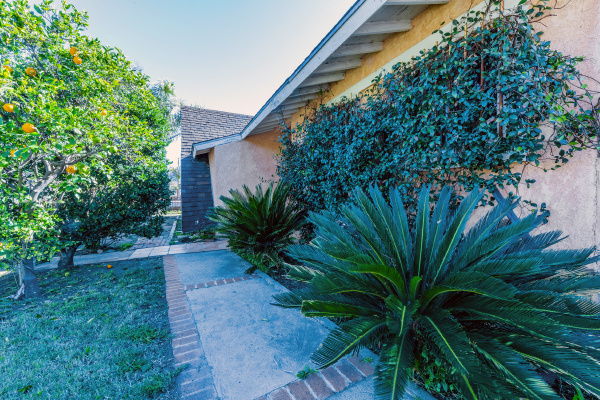 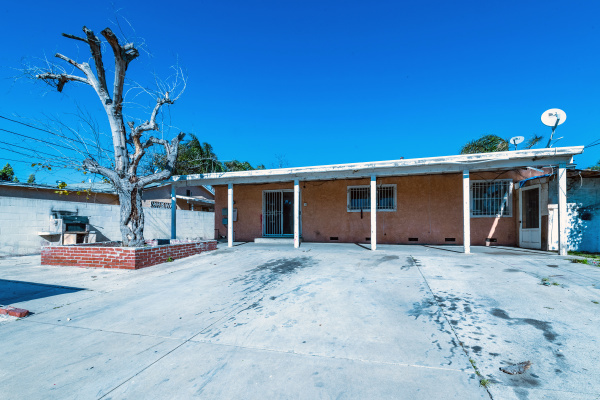 Just minutes from the 118 and 210 fwy this property is ideally located in the center of the north San Fernando Valley.